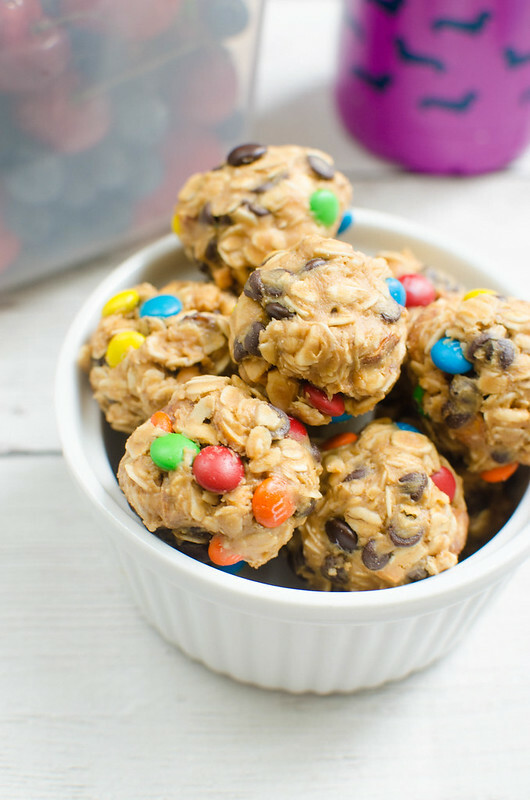 No-Bake Trail Mix Energy Bites – filled with raisins, peanuts, chocolate chips, and M&MS! 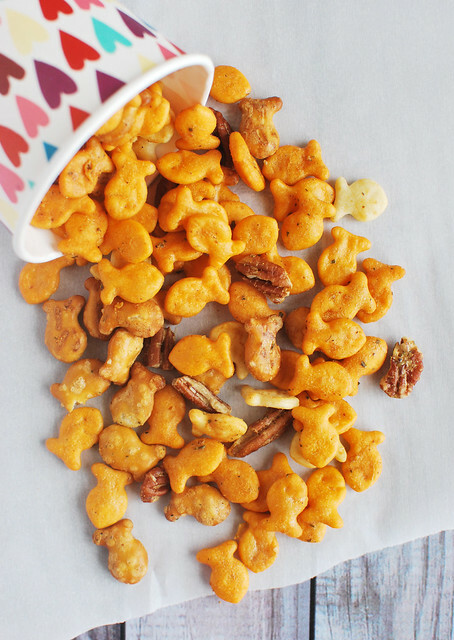 The perfect quick snack for hiking, beach trips, or school lunches! How’s the week going? What’d ya do last weekend? 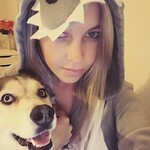 We went out to the lake and had the best time. I’m obsessed with all things outdoors right now and thankfully, the tiny people I live with don’t seem to mind. 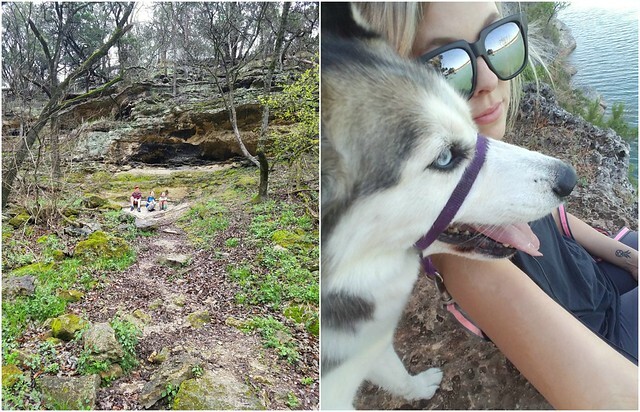 We’ve hiked every trail in the area, swam in every lake, and I’m forever looking for new places to explore. I’m already excited to spend every weekend for the rest of summer down at the lake. So the step I never skip when I’m getting ready to spend time outside is sunscreen. You guys, tell me you wear sunscreen every day. And if you don’t, whyyyy?! It’s so important. I keep sunscreen in the glovebox of the Jeep just in case I ever forget to put it on. I’m pretty serious about it. 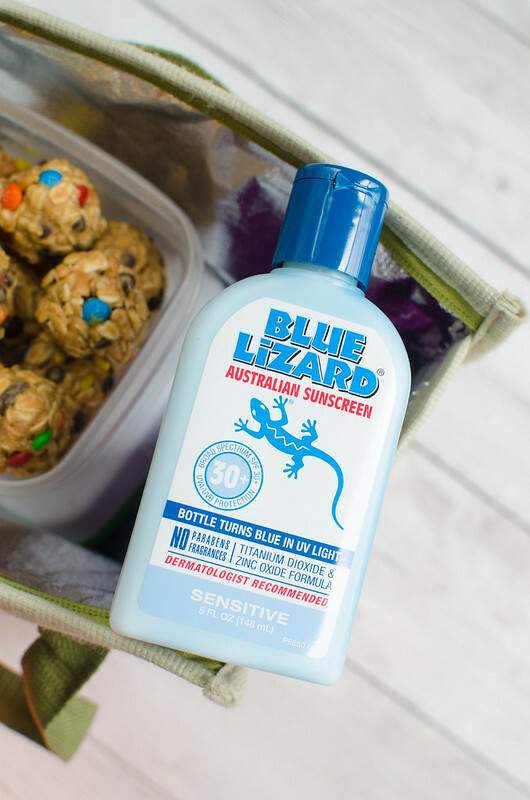 And my sunscreen of choice is Blue Lizard® Australian Sunscreen. It was originally created in Australia (hence the name) where sunscreen standards are the strictest in the world. 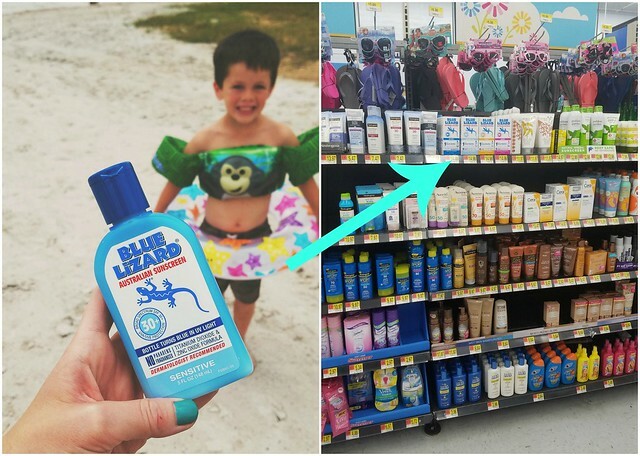 Blue Lizard® products have a unique zinc oxide formulation and provide broad spectrum UVA/UVB protection (SPF30+). And it’s dermatologist recommended for over 15 years and are only made with the highest quality ingredients. The bottles also have this awesome feature where they change from white to blue when exposed to harmful UV light which can be a great way to remember to reapply. Blue Lizard® offers several different varieties but I always go for the Sensitive one. They also have Sport, Face, and Baby* varieties. You can easily find Blue Lizard® at your local Walmart. They have a seasonal display with sunscreen and flipflops and everything else you need for the best beach day. 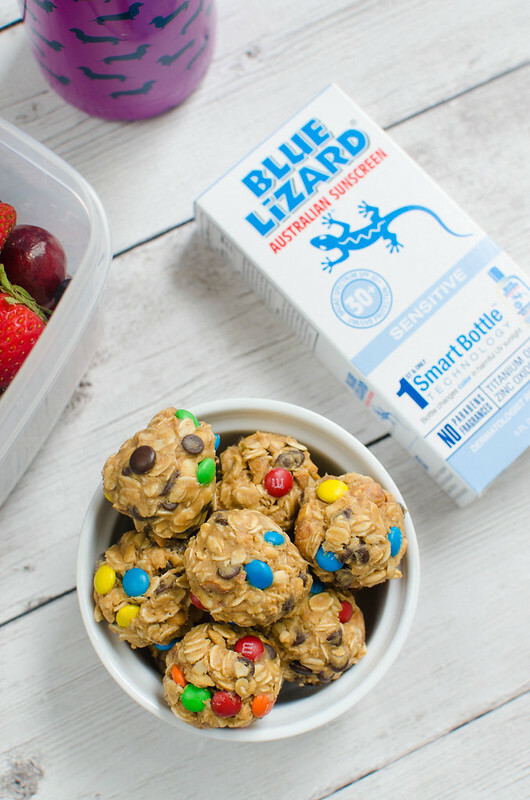 Also, before you head to Walmart, download the Ibotta app to save $4 on your Blue Lizard® purchase! *Consult your pediatrician before using sunscreen on babies under 6 months old. 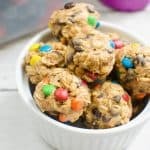 No Bake Trail Mix Energy Bites! Back to our lake trip over the weekend! Since I knew we’d be out there most of the day, I packed a small bag with lots of water, fresh fruit, and these No-Bake Trail Mix Energy Bites. My boys love these bites! They’re oats and peanut butter (sweetened with a bit of honey) and then you mix in raisins, peanuts, mini chocolate chips, and mini candy coated chocolate candies. So they’re delicious and great for when you need an energy boost. Also, since they’re no bake, they’re super easy and can be tossed together in literally minutes. They’re great for any kind of hiking or beaching or even just as a work or school snack. In a mixing bowl, stir together oats, raisins, peanuts, chocolate chips, and candies. In a small saucepan over low heat, stir together 1/2 cup peanut butter and honey until melted. Let cool slightly so chocolate doesn't met. 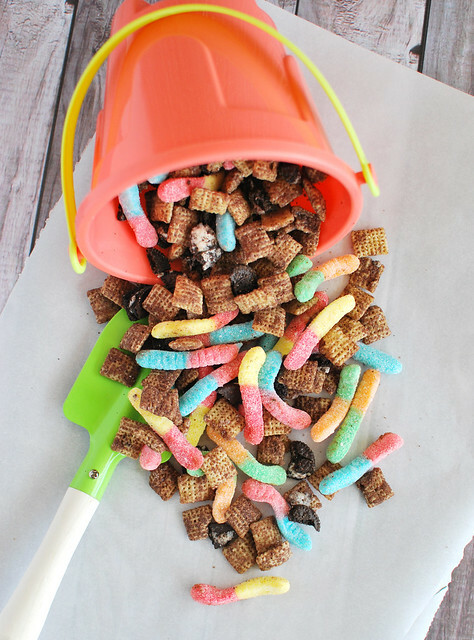 Pour over the trail mix and stir to combine. If you can't roll into balls, melt the other 1/4 cup peanut butter and add that. Roll into 1-inch balls and refrigerate until ready to serve. 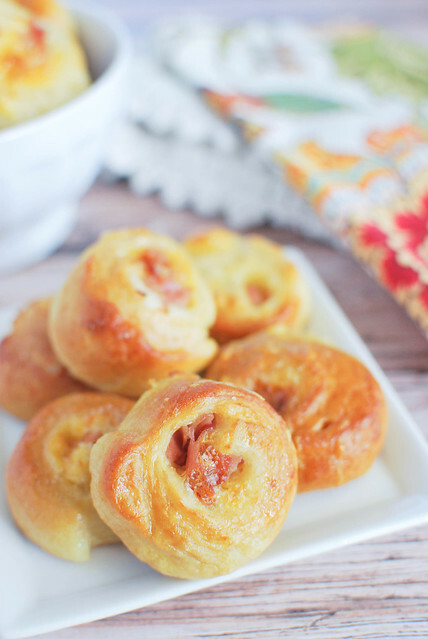 Want more kid-friendly snack recipes?